We're very pleased to announce the launch of another BA Creative website, as well as brand refresh. 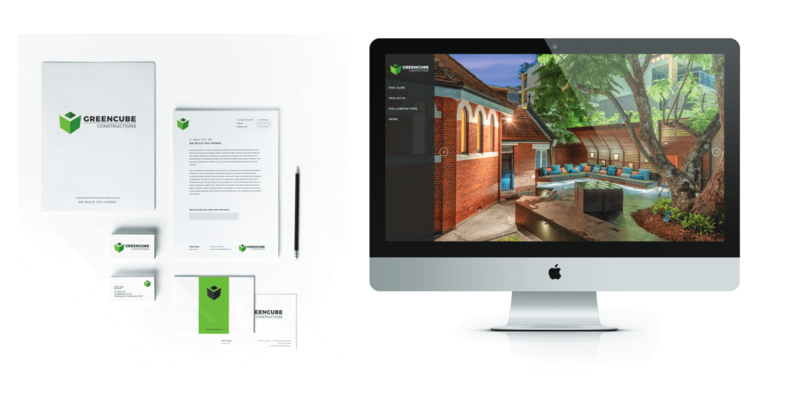 GreenCube Constructions is a long established and well respected Brisbane based building firm that needed our help to revitalise the brand and create a new website. Owner Gary Breakwell approached BA Creative after seeing other sites that we’ve built including Elite Bathware. 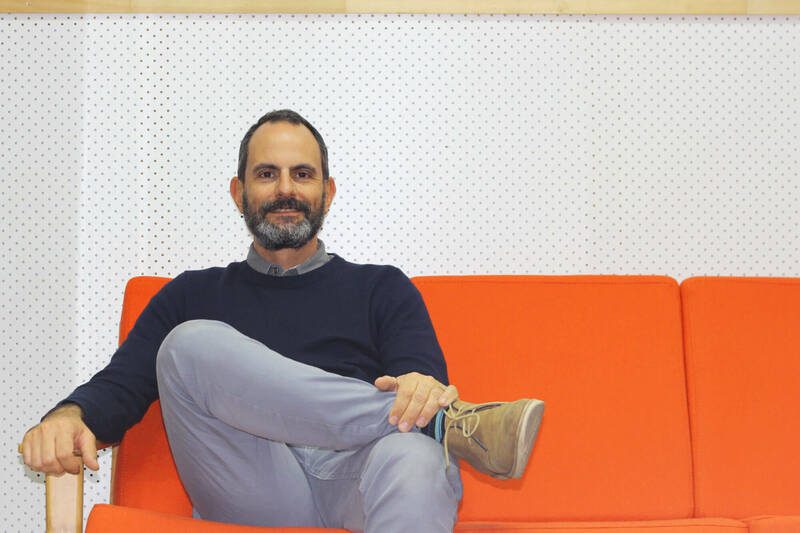 To be completely honest Gary came to us for just a website, he didn’t think that his brand needed any work, we convinced him that it did – sorry Gary, I hope you don’t feel like we bullied you into it! Our point was that it would be a shame to go to the expensive of building a new website if the branding was flawed. As we always say: it all starts with the brand. Our new branding elements were designed to appeal the target demographic. We wanted to make sure that anyone in the market for a new home or a major renovation would be encouraged by GreenCube’s brand. We also wanted to create something that will have considerably greater longevity than the old logo. We like the idea of the new brand still looking good in years to come. Did we succeed? Judge for yourself below. Read more about our branding service here. 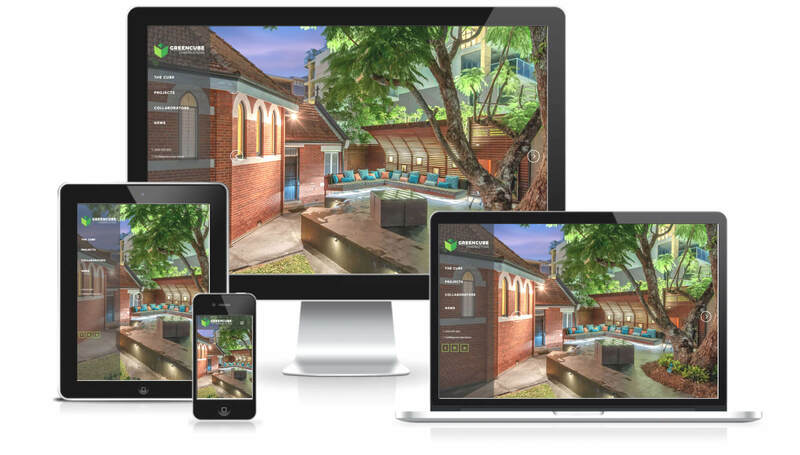 Once the branding elements were locked in we moved on the job of designing and building a new website for GreenCube. We wanted to create something that was simple and elegant but with a twist. We decided to use a vertical navigation style to make the website break from the norm yet retain a high level of usability. The navigation bar neatly changes to a mobile burger style on tablets and smart phones. Another interesting feature is the grid of tiles used on Projects and News sections. This creates an appealing way of displaying content invites further investigation. We used WordPress as the Content Management System (CMS) for this project and employed our custom, no pluging/no bought theme approach. Read more about the way we build WordPress websites here. All in all this was a very enjoyable project for a great client. If you would like us to refresh your business’ brand or build you a new website we’d love to have a chat – get in touch now.